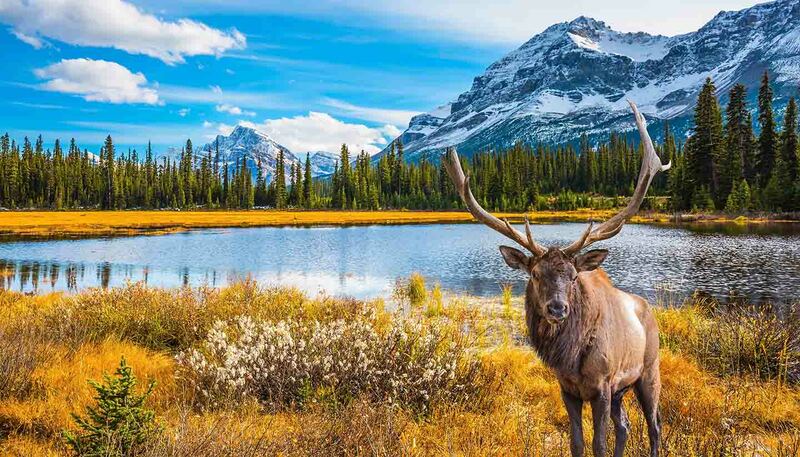 Whether you're craving a monster-sized burger and fries, a juicy rare steak, freshly caught seafood or Oriental stir-fry, Canada has a panoply of eateries to sate your appetite. The French influence in Quebec is easily discernible. Areas where particular groups of immigrants have settled have their own distinct specialties. Look for German-style cuisine in southwestern Ontario, Ukrainian dishes on the Prairies and Asian foods in Vancouver, for instance. • Fresh seafood such as mussels, salmon, lobster, prawns, crab and scallops. • Steak (the central plains produce first-class beef). • Game (try venison, elk, bison or caribou). • Poutine (fries smothered in cheese curds and gravy). • Maple syrup (often liberally doused on pancakes or French toast). • Nanaimo bar (super sweet chocolatey biscuit bar layered with vanilla or custard buttercream and topped with chocolate). • Montreal smoked meat (cured beef usually piled high in a sandwich accompanied by mustard). • BC roll (British Columbian speciality sushi roll made with rice, seaweed, grilled salmon and cucumber). In most provinces, you can only buy spirits from specially licensed liquor stores. In Quebec, wine and beer are also available in convenience stores and supermarkets. Beer is sold in some Ontario grocery stores, and a limited number of BC supermarkets sell alcoholic drinks. Normal practice is usually 15 to 20% of the bill. Tipping your server is standard practice in restaurants, bars and nightclubs. Either 18 or 19, depending on the province or territory. In Nunavut, alcohol is prohibited in some communities. • 19 years of age in the provinces of British Columbia, New Brunswick, Newfoundland and Labrador, Northwest Territories, Nova Scotia, Nunavut, Ontario, Prince Edward Island, Saskatchewan, and Yukon. • 18 years of age in Alberta, Manitoba and Quebec. Canada's largest wine-producing areas are the Okanagan Valley in British Columbia and the Niagara Peninsula in Ontario. A particular speciality is ice wine, a dessert wine made from grapes that have frozen on the vine. Canada is home to numerous microbreweries, whose inventive variety of ales (complete with imaginative names and eye-catching labels) can keep many a drinker happy. 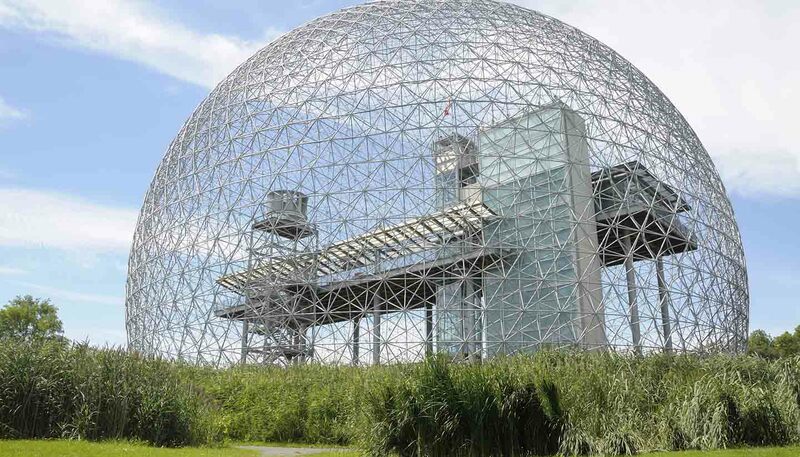 The Canadian city with chic appeal, Montreal has an attitude and sense of style that would be more at home in continental Europe than North America. 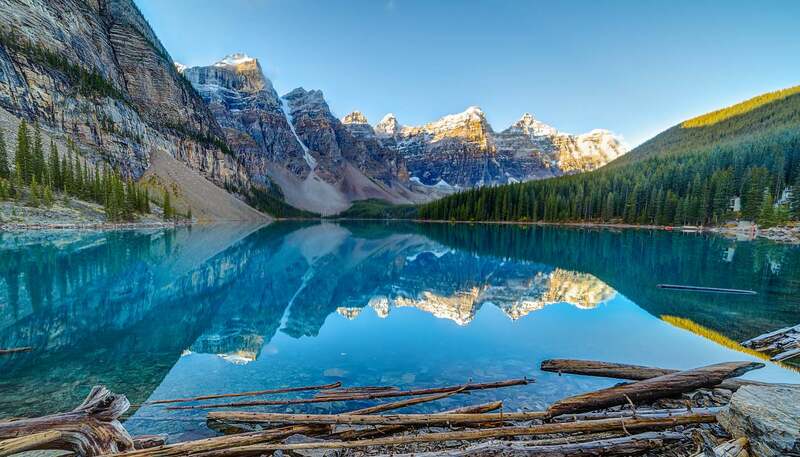 Banff National Park in the Canadian Rockies is worth visiting. 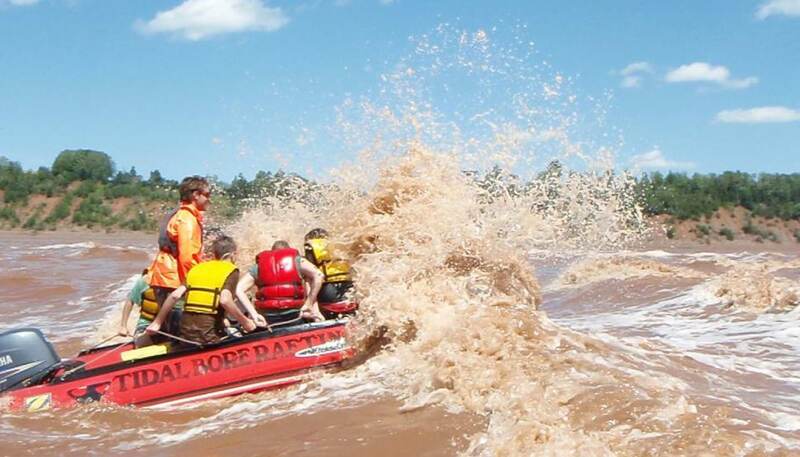 Tidal bore rafting is testament to the timeless appeal of mindlessness. Gavin Haines reports from the brutal Bay of Fundy.